*Dimensions of the Compact A: 715mm (h) x 405mm (w) x 248mm (d) Please check the product guide for clearances. 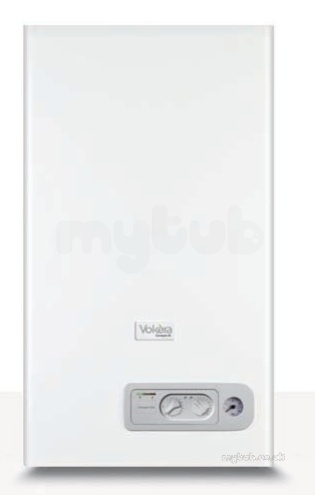 VOKERA COMPACT 29A COMBI BOILER EXC FLUE Compact A is Vokèra’s new cost conscious condensing combi boiler. 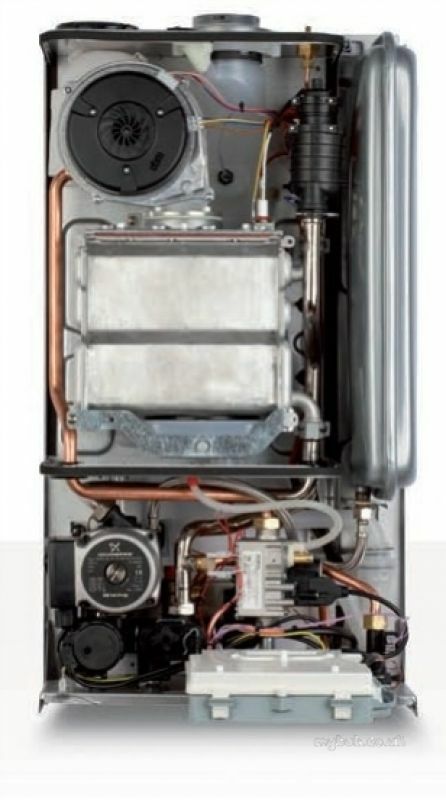 This SEDBUK A rated condensing combi has very small dimensions, enabling it to fit into a kitchen cupboard* and is simple and easy to operate. The brushes arrived next morning. Exceptionally quick service. Well done. The only words I can say are that I got a perfect service, magnificent service and 6* yes, its six star support! Amazing service! Why choose MyTub Limited for vokera compact 29a combi boiler exc flue 20020832?